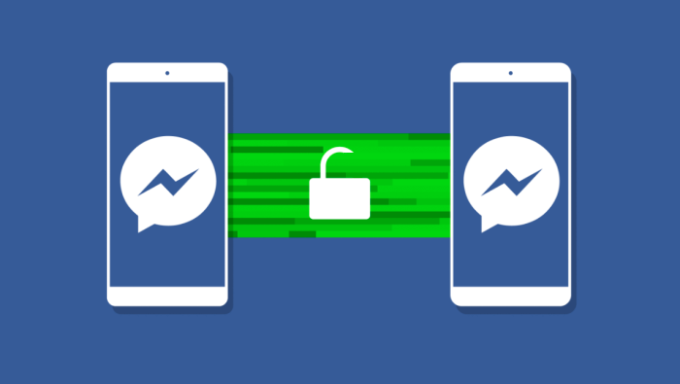 TechCrunch reported last night that Facebook retracted Facebook messages sent by Mark Zuckerberg and other executives from their recipients’ inboxes. That’s an ability normal Facebook users don’t have. But now Facebook tells me it plans to make an “unsend” feature available to all users in several months, and has already been considering how to build this product. Until the Unsend feature is released for everyone, Facebook says it won’t unsend or retract any more of Zuckerberg’s messages. The retractions of the CEO’s chats were never previously disclosed until Facebook confirmed the news to TechCrunch last night after we reported having email receipt evidence of messages that have since disappeared. Many users are seeing that as a breach of trust. Revealing plans for the Unsend button now could serve to dampen the backlash by making Zuckerberg look like a beta tester of the feature, and eventually normalizing Unsend as a common behavior.